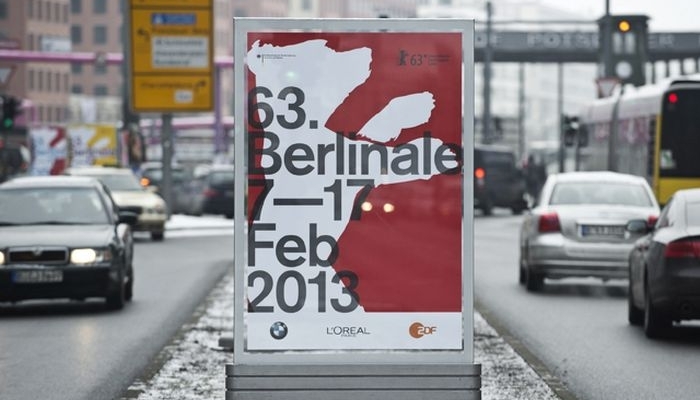 One of the largest European and world film festivals, the 63rd Berlin International Film Festival takes place 7-17 February 2013. Two Croatian films, drama A Stranger, written and directed by Bobo Jelčić and Croatian minority co-production Circles directed by Srdan Golubovic will be screened in the FORUM programme section of the 63rd Berlinale. A Stranger will have its premiere in Berlin, while The Circles had its premiere at the Sundance Film Festival 2013, where it won the Special Jury Award. You can find more information on the films and their screening schedule in Berlin in the bochure below. Representatives of the Croatian Audiovisual Centre will attend one of the largest world film fairs, EUROPEAN FILM MARKET. The fair includes MARKET SCREENINGS of recently made feature live action films Hives (2012), A Letter to My Dad (2012), Halima’s Path (2012), Sonja and the Bull (2012) and Flower Square (2012). In Berlin, HAVC will be present at the booth 116 on the first floor of Martin-Gropius-Bau Museum. All information pertaining to Croatian films and promotional materials will be available there and a meeting with HAVC representatives can also be scheduled.